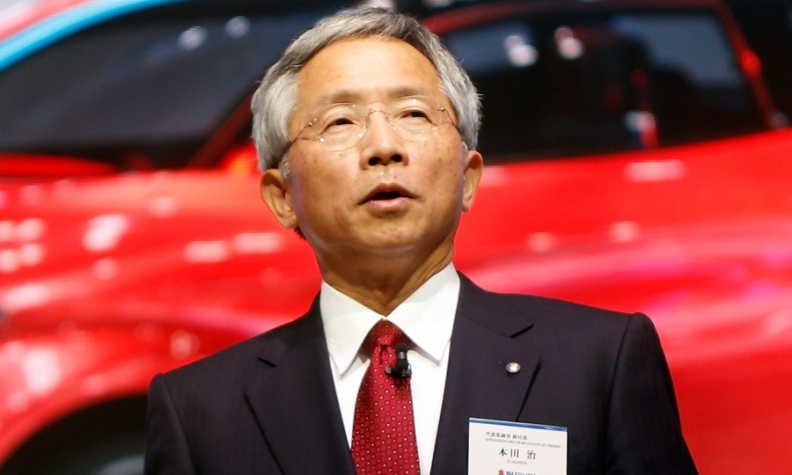 Osamu Suzuki will give up CEO role. TOKYO -- Suzuki Motor Corp. CEO and Chairman Osamu Suzuki will step down as CEO, the Japanese automaker said today, after the company revealed last month that it had used false fuel-economy tests. 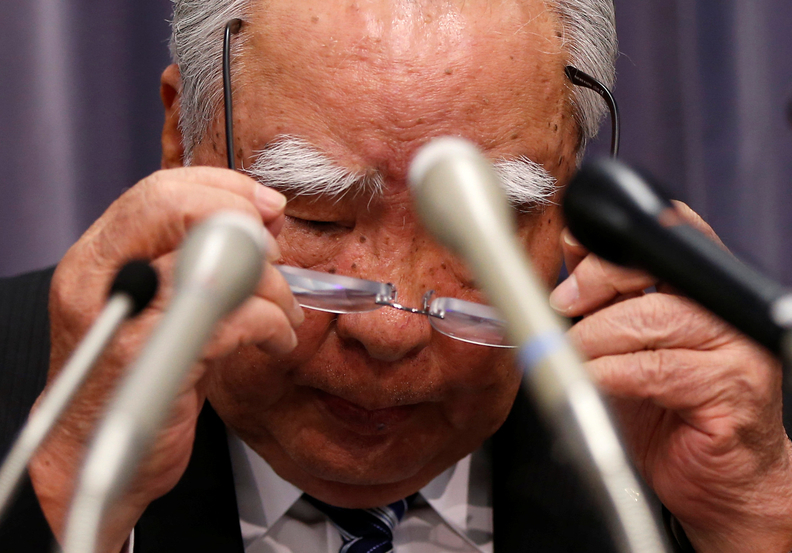 Suzuki, 86, will stay on as chairman, the company said, adding that Executive Vice President Osamu Honda, 66, will retire. The company said it has not decided on replacements for the CEO and executive vice president roles. Japan's No. 4 automaker by sales said in May it had used incorrect tests to calculate mileage for models going back to 2010, submitting figures compiled from indoor tests performed on individual parts, rather than vehicle coasting tests. Japanese investigators raided the company's headquarters last week in their probe of the improper tests. The change to chairman Suzuki's role and the retirement of the executive vice president will be effective June 29, subject to approval by shareholders at the company's annual general meeting, the carmaker said. Osamu Suzuki's monthly compensation after July will be reduced by 40 percent for six months, while his son, President Toshihiro Suzuki, will see a 30 percent cut for the same span. Directors will fully waive their bonuses for 2015, while senior managing officers and managing officers will see theirs cut in half. Osamu Honda has spent over 40 years at Suzuki. Suzuki said it plans to introduce improvements including better training for engineers and strengthening of its mileage testing systems. It would also encourage whistle-blowing, it said.